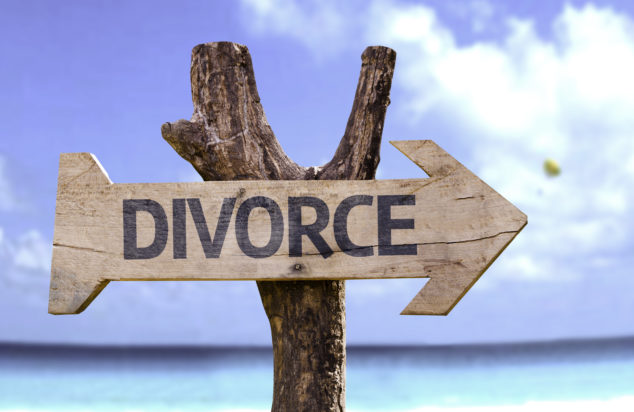 A Good Divorce… Yes You Did Read That Correctly! That headline will undoubtedly have caused a fair few of our readers to splutter whilst drinking their morning coffee, however, a recent series of events and press activity by Resolution, the national organisation of family lawyers committed to non-confrontational divorce, is designed to better inform the public about pursuing a more constructive outcome when a marriage breaks down. Whether you have been personally affected by divorce, or a friend or family member has spit from their partner, we often see lives torn apart and nightmare financial repercussions in the fall-out of a break-up. It is no exaggeration to say that divorce can be a brutal business. So, anything that can help better prepare, or better inform, with the aim of reducing the damaging impact of divorce on families up and down the nation, should be welcomed in our option, and here at The Financial Planning Group, we have more than 25 years’ experience in signposting our clients at one of, if not the, most stressful times of their lives. Our professional network of respected local Solicitors, Mediators and Divorce Councillors work in tandem with our expertise in organising finances – a combination that can help stop your divorce becoming a battleground. Statistics show that, with 200,000 people divorce each year in England and Wales, an overwhelming 79% of the public support measures that would remove blame from the divorce process, with 71% believing change is urgently needed to reduce the negative impact on children. Meanwhile, there are calls for a change in the law, with 90% of family legal professionals agreeing the current rules makes it harder for them to reduce conflict and confrontation between clients and their ex-partners. Assessing your mortgage situation, and evaluating all potential home loan options, is also critical in moving forwards after a marriage split. Being able to provide our clients mortgage products from the whole market opens up so many more options and offers – we can also secure mortgage deals six months ahead of your current deal expiring, as well as remortgaging with your existing lenders, in many cases WITHOUT the need of detailed re-application or the necessity of updating an individual’s status. Steve Padgham, Head of Mortgages at our Teddington office, is always available to discuss what options are available to you. Understanding your personal financial situation before you enter into discussions regarding splitting the family wealth is imperative to avoiding unnecessary conflict. With the use of state of the art software we are able to clearly show the family finances, to include all savings, investments, pensions and property. We are able to “future forecast” and stress test financial scenarios so that both sides know what their financial future will look like but how will impact their ex-partner. Certainly an aid in achieving a respectful, non-confrontational divorce. If you would like to like to arrange a consultation to talk about restructuring your finances, please call Tim Norris or Alan Clifton on 0800 731 7614.